Every week during the summer season, Thursday or Friday evening, the locals of Brela organize a fish barbecue down on the main docs. The fishermen catch the fish during the day and in the evening they take out the grills. Casa Veccchia is certainly the best hostel in Croatia. 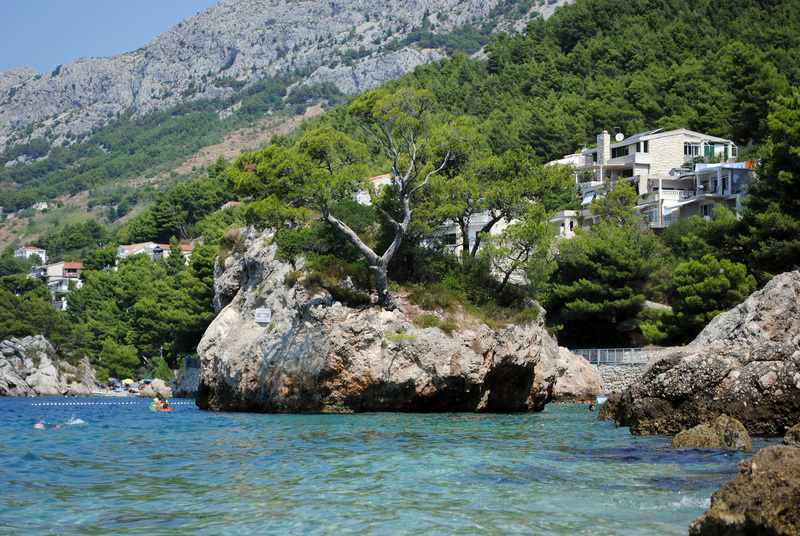 It’s located in Brela, on the main road, between Split and Makarska(50km from Split and 10km from Makarska). My rating for this hostel is a clean 100%.